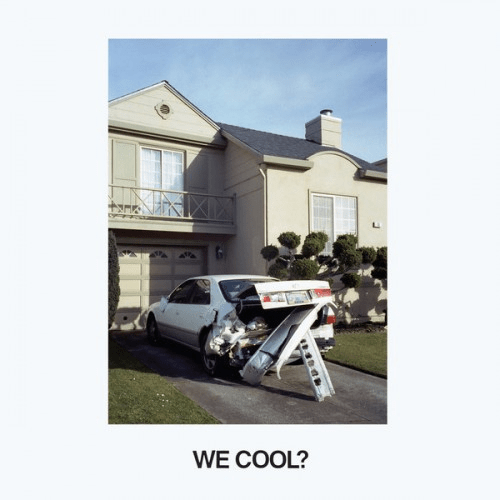 11) Jeff Rosenstock – We Cool? 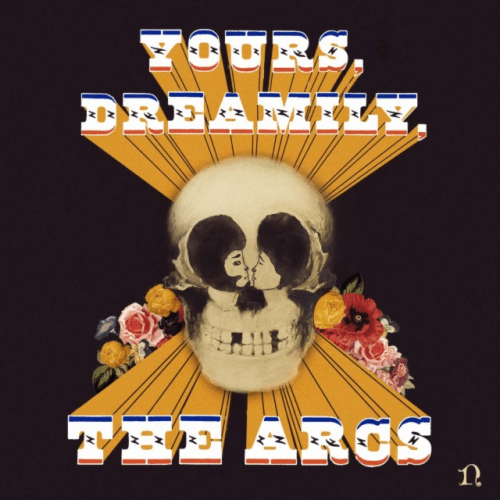 The Arcs is a side project from Dan Auerbach from the Black Keys. Their first record, Yours, Dreamily, was released this year and was fantastic. 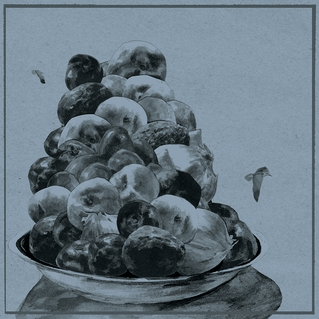 This record is among my most listened for 2015, because it’s simple, yet incredibly satisfying nature. This satisfaction comes from the band’s inventive approach to style and instrumentation. I wouldn’t suggest that The Arcs’ sound fits into any particular genre, but it certainly takes elements from garage rock, blues, psychedelic rock and mariachi music… yes, I said mariachi. It was a really smart choice from Auerbach to enlist the help of Mariachi Flor de Toloache, the all-female mariachi group from New York. 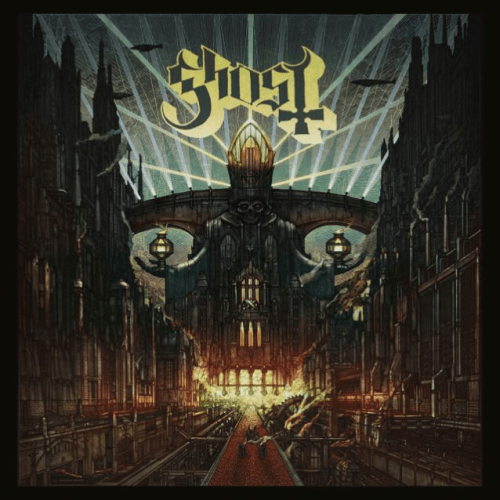 Their backing vocals as well as their horns and strings on the song ‘Pistol Made of Bones’, add a really interesting textural element to the music as well as dramatic force to the more exciting songs. Nothing about Yours, Dreamily, is over-complicated or superficial. It’s a genuine attempt at combining dispirit styles to create something comforting and familiar with a slight edge that makes all the difference. The first (hopefully of many) project from the Arcs is a resounding success – a rock album with a twist that absolutely deserves your attention. 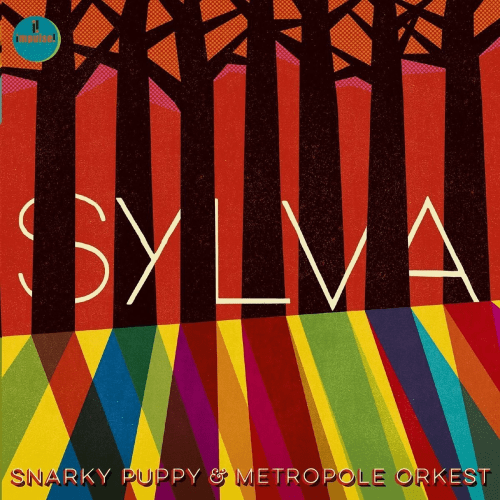 Sylva is one of many fantastic jazz albums released in 2015. In my initial review, I praised the record for its seamless incorporation of the orchestra. In many jazz records that decide to include an orchestra, the larger ensemble feels gimmicky and tacked on. This is a feeling that I never got with Sylva. This is a jam packed jazz fusion album, filled with the usual fantastically quirky Snarky Puppy melodies and incredible solos from the likes of Mike ‘Maz’ Maher, Cory Henry and Bill Laurence. Aside from one song (‘The Curtain’) that was rather underwhelming (and perhaps a little self indulgent); Sylva never outstayed its welcome. The usual Snarky Puppy live album format worked even better than usual in the Band’s favour for this LP, due to the fact that the first three pieces were composed in such a way that they all led seamlessly into one another. 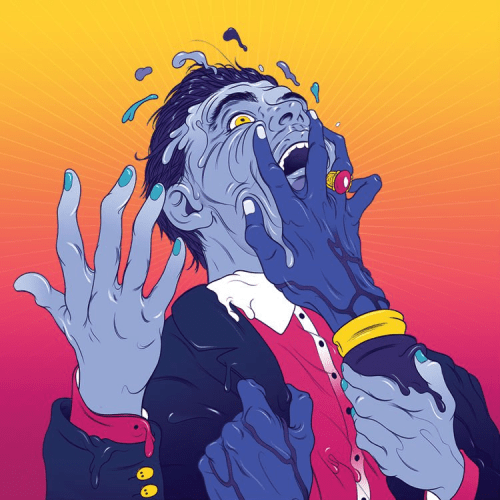 This gave the album a fantastic sense of continuity which is something that always appeals to me and gives one a reason to listen to the album as a whole rather than only listening to individual tracks. Sylva is a smart and entertaining next step for the jazz fusion collective. It makes one incredibly curious as to how the band can continue to consistently step up their game with every release. Shaun Martin first came onto my radar as one of the keyboard players of the jazz collective, Snarky Puppy, and immediately fixed himself in my mind as one of the few, really original voices in modern jazz. That first impression was confirmed with the release of his first solo record,Seven Summers. This record was a very personal project. 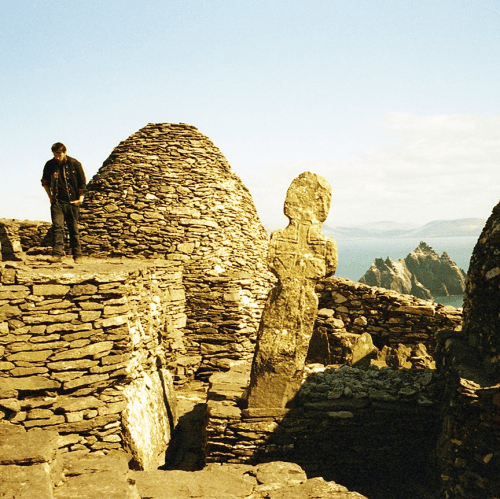 In the first track, Martin himself talks about how this album was seven years in the making, and that is immediately apparent from the outset. It’s incredible how Martin is able to cram that much feeling into only an hour’s worth of music. 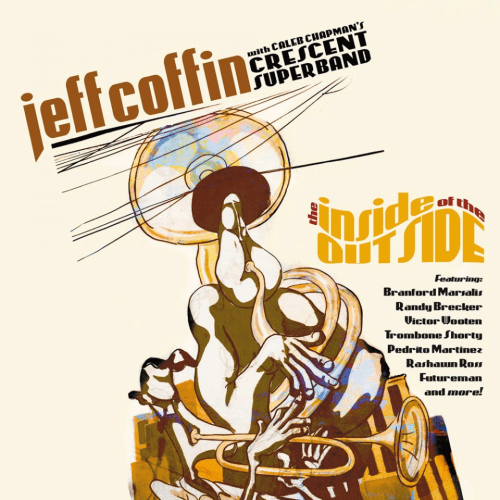 The musicians on this record deliver incredible, heartfelt performances, with highlights coming from Alcedrick Todd’s fantastically lyrical trumpet solos as well as Robert “Sput” Searight’s usual, standout drumming, not to forget the guest vocal performance from singer, Nikki Ross. Martin himself delivers what I would consider to be his best recorded performance to date on piano for this record. It’s an interesting change to hear Martin’s improvisational style adapted for full size piano and how that differs from his performance style when playing talk-box for Snarky Puppy. The pool of influence for this record is vast and eclectic. 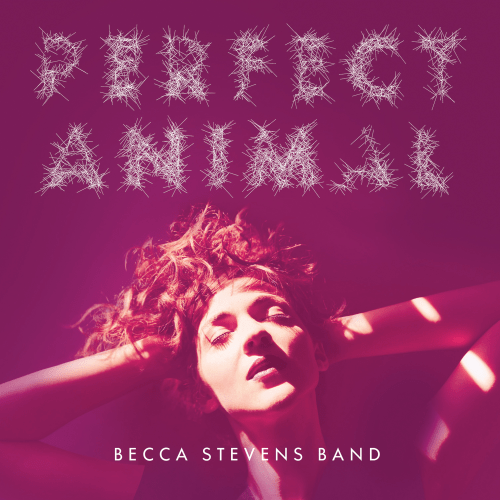 I picked up on stylistic elements from musicians like, Chick Corea, Randy Newman, Ralph Towner, and even Martin’s fellow Snarky Puppy ‘fam’ members, Bill Laurence and Cory Henry. 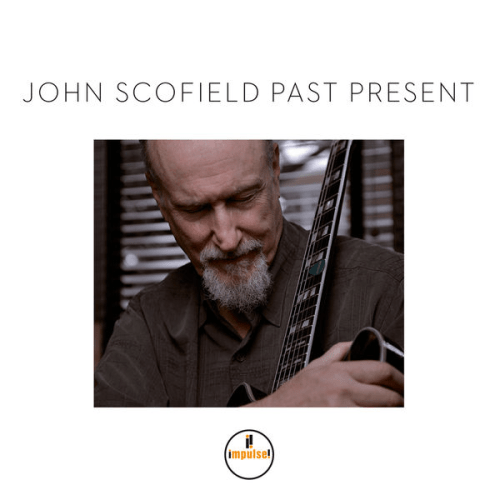 This set of influences is particularly apparent on my favourite track on the record, ‘The Yellow Jacket’ – a truly beautiful jazz fusion track. If the grand, imposing feel of The Epic and Sylva are a bit too much for you, then Seven Summers might be the jazz record for you this year. 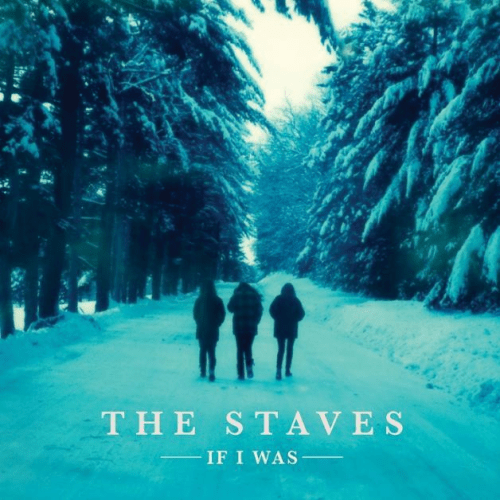 At the time of the release of If I Was, The Staves had been on my radar for a while, but I had never taken all that much notice of them – that was, until I heard the song ‘No Me, No You, No More’ on NPR’s ‘All Songs Considered’. Almost immediately I was completely stunned. If you were previously unaware of them, the main draw of The Staves is the voices of the three sisters. They sing in beautiful and incredibly accurate three-part harmony so exact that you would think it was constructed entirely through production. If you thought this, then you would be horribly wrong. The sisters have such great vocal chemistry that I still get chills when I hear them sing. 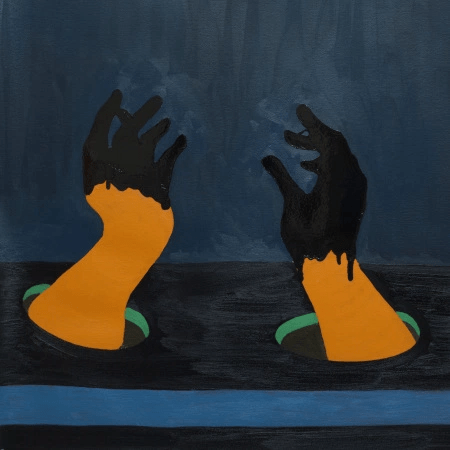 If I Was is not only a record full of exquisite vocal harmonies, but it is also a collection of excellently crafted songs and musical ideas that work so well around the strengths of the group. The record’s producer, Justin Vernon (AKA Bon Iver) worked wonders, particularly on the tracks ‘No Me, No You, No More’ and ‘Let Me Down’, the former of which has no instrumental backing, but instead uses a looped recording of the sisters singing a single note to accompany the rest of the song. This gives the track a haunting, spacious feel – a feeling that carries onto the second of the two tracks which adds guitar and some truly beautiful use of pitched percussion. If I was is a masterpiece in folk-pop vocal writing and production which is why it sits so high on an album of the year list in one of the best years for music in recent memory. 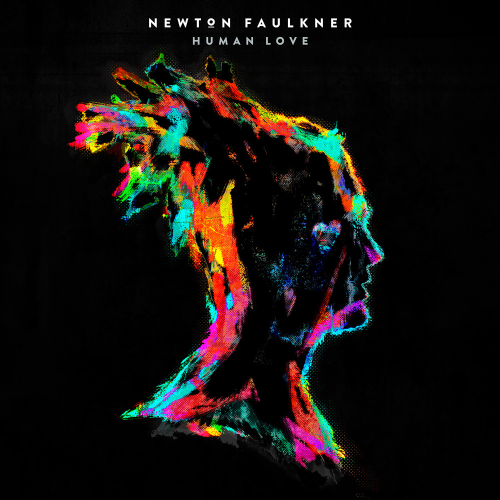 Human Love is Newton Faulkner’s fifth studio album, and it’s absolutely one of my favourites. Following the excellent Studio Zoo, I was not expecting Newton to go in the direction that he did on this record. Rather than continuing on from his fantastic, raw, acoustic sound on his last album, Faulkner went with a fuller, more produced, band backed and grand sound on Human Love. I was surprised by how much I enjoyed the new sound. It felt more like a direct evolution from Faulkner’s 2012 album, Write It on Your Skin, as far as production style goes. 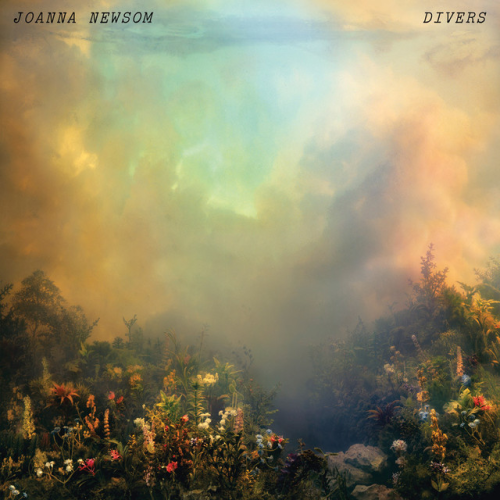 The writing itself is more eclectic than it’s ever been on a Newton Faulkner record, with influences from a huge range of musical styles. From UK pop to traditional African rhythmical styles to the folk influenced guitar work he’s known for. This was absolutely my favourite pop album of 2015, and a fantastic comeback by Faulkner who has been absent from touring and social media for over a year. Lyrically, this is the most sophisticated and uplifting project of Faulkner’s to date, with ideas that encourage self reflection and boundless excitement in equal measure. 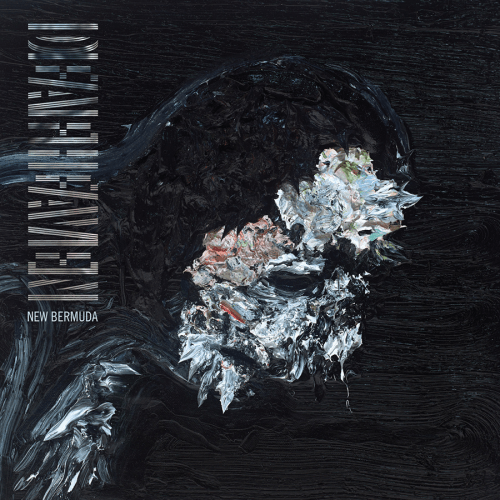 If this album is anything to go by, Newton still has a huge well of untapped ideas left in him, and I will be counting the days to his next project. 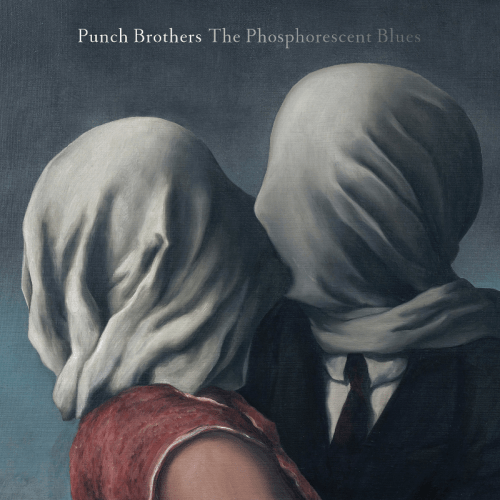 The Phosphorescent Blues is the fourth album from progressive bluegrass band, Punch Brothers. When I reviewed it earlier this year, I was uncertain as to whether it represented the band’s best work. I’m a huge PB fan and particularly love their more experimental work, including the four part string quintet, ‘The Blind Leaving the Blind’ as well as some of their quirkier material such as ‘The Woman and the Bell’ and their excellent cover of Radiohead’s ‘Kid A’. I was therefore a little unsure of the tone of their new album as it seemed to embrace, too much, the musical features of pop music. I didn’t like their use of drums nor their new production style. My opinion changed, however, after re-listening to the album a number of times over the past few months, as well as seeing the band live. Seeing songs that I thought were a little too “pop-heavy” (‘I Blew It Off’ and ‘Magnet’) in a live context, demonstrated to me that they were far more experimental than I first thought. With a complex approach to vocal harmony and variation to the band’s usual instrumental formula (the use of drums as well as bouzouki) showed a more mature and subtle rebellion against pop, rock and bluegrass standards. The lyrical writing as well as the fantastic instrumental arrangements on this album (made most apparent in songs like ‘Familiarity’ and ‘Passepied’) proved to me that The Phosphorescent Blues maintains the high standards set by previous Punch Brothers albums. 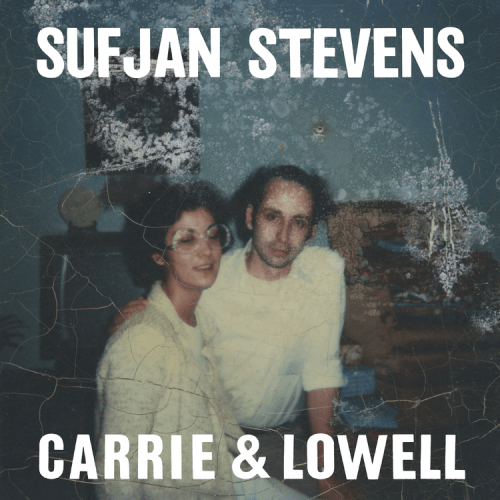 I’m not sure it’s possible to have an album of the year list in 2015 without including this record. 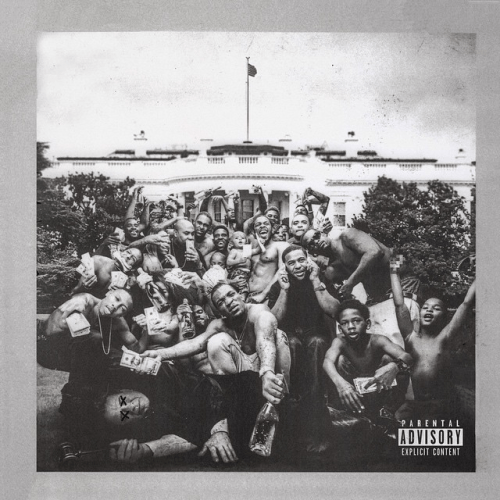 Kendrick Lamar’s To Pimp a Butterfly has become an instant favourite of Hip-Hop enthusiasts and general music listeners alike, for its observant, relevant and poignant critique of what it’s like to be black in America. Musically however, TPAB holds up as the most impressive rap album of the year. Whilst having a huge range of individual producers for each track (who all bring something unique to the project), it’s incredible how consistent the album feels. There is one distinctive, cohesive style that carries over the entire album, without limiting the variety of sound in each song. The individual performances on TPAB are also astounding. Kendrick’s flow never fails to impressive. 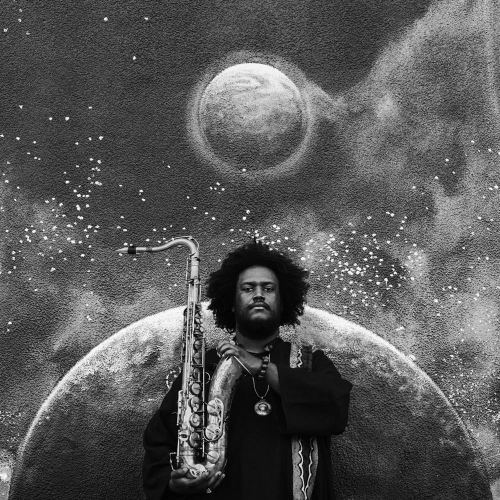 He varies his style on every track, but never loses his thoughtful, powerful and visceral delivery; and let’s not forget the fantastic, jazz filled, instrumental work from saxophonist, Kamasi Washington. To Pimp a Butterfly was one of the most powerful musical experiences I had in 2015. It is absolutely the most thought provoking album of the year. I’m not entirely happy with the review I wrote for this album. It doesn’t do it justice. When I wrote the review, I was judging Painted Shut in relation to its genre (e.g. “endearing isn’t usually a term I would use to describe an indie rock album”). I should have written about how it stands up as an excellent album, regardless of genre. Frances Quinlan’s vocals on this record are phenomenal. Her tone, which is rough, powerful and brimming with emotion and meaning, pushes the incredibly catchy and interesting melodies into the forefront of your attention. 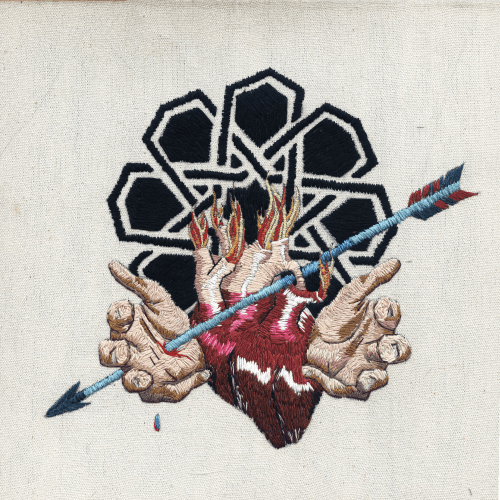 If I think back over the last few months, out of all the albums I’ve listened to this year, the songs from Painted Shuthave been the ones that have stuck in my mind the most. Quinlan’s lyrics are interesting in the sense that they don’t sacrifice story telling for rhythmical or poetic convenience. Their main focus is to tell a meaningful story, and that makes it all the more satisfying when the right words hit in just the right place so that your head is filled with an incredible musical idea and the emotion from a powerful story. The accompaniment is also incredibly impressive on this album. I particularly enjoyed the passionate delivery from drummer Mark Quinlan (Frances’ brother); the rough-around-the-edges lead guitar lines, not to mention the incredibly subtle use of keys that make such a huge difference to the overall sound of the album. 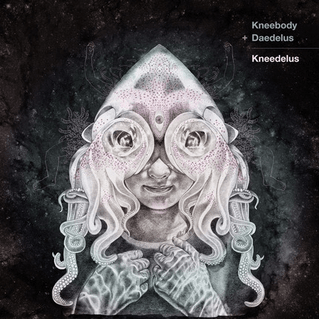 If you are looking for a rock album that has some killer musical high points as well as some incredibly human, emotional lyrical ideas, then this is the album for you. Another one of this year’s fantastic jazz albums, The Epic by Kamasi Washington is unique in many ways. Firstly, it’s sheer size. This album is roughly three hours long, and every minute of it is spectacular. Each of the three sets of tracks on this LP is filled with incredible, long, meaty pieces of music which vary in style from one song to the next. 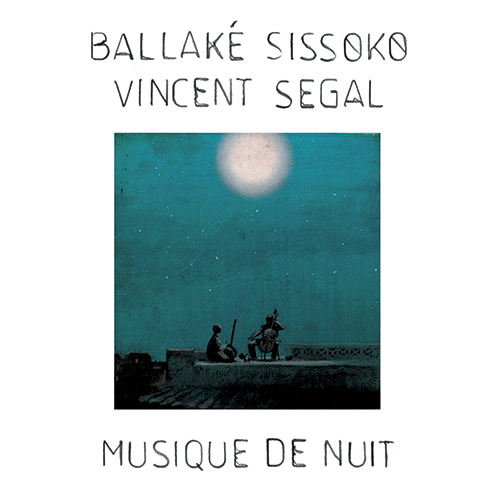 Where at one point, you’ll be listening to an intense, virtuosic solo from any one of the magnificent musicians in Kamasi’s band, The Next Step, the next you’ll be hearing a surprisingly faithful, yet still decidedly new and exciting, interpretation of Debussy’s ‘Clair de Lune’. 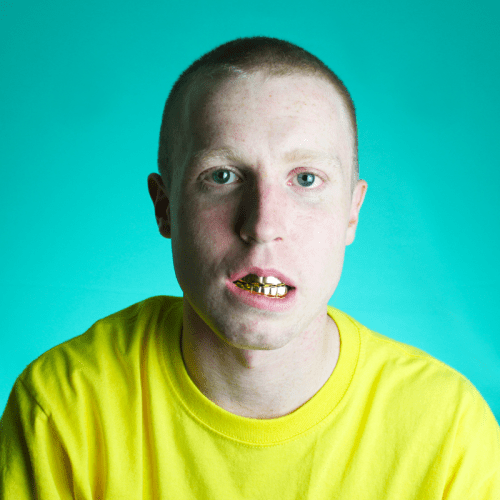 Having been released on Brainfeeder records, you can expect some delightfully inventive production on this album. Through adding sounds such as the sweeping string accompaniment and eerie backing vocals, Kamasi creates one of the few truly original sounds in modern jazz. This is a monster of an album. 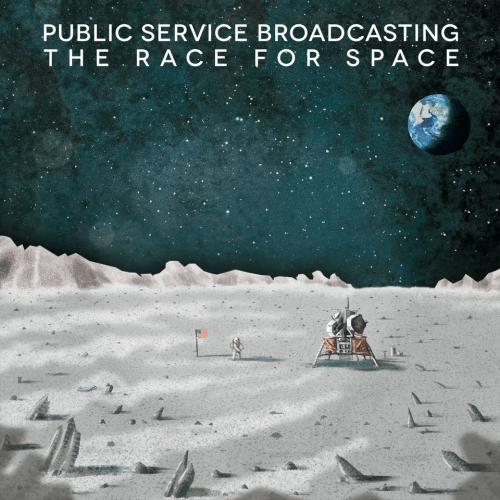 Listening to the entire three hours in one sitting shouldn’t be the first way in which you experience The Epic. The way I approached it was to listen to it one disk at a time in three separate sittings. This allows you to appreciate the individual songs for the brilliantly written works that they are. I then sat down for three hours (!) to listen to the album as a whole. I cannot describe the feeling of accomplishment and fulfilment I had upon finishing the record. The Epic is without a doubt one of the most powerful listening experiences 2015 has to offer. 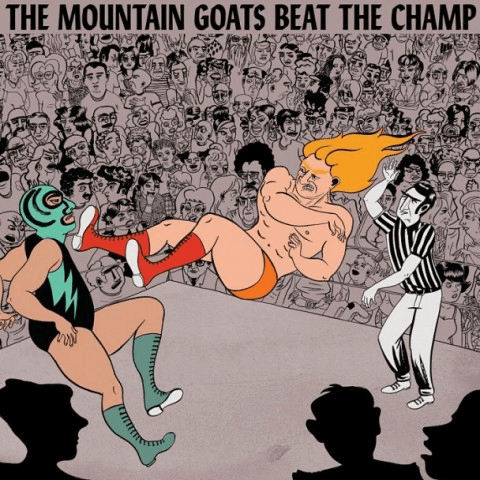 This is my undisputed number one album of 2015. 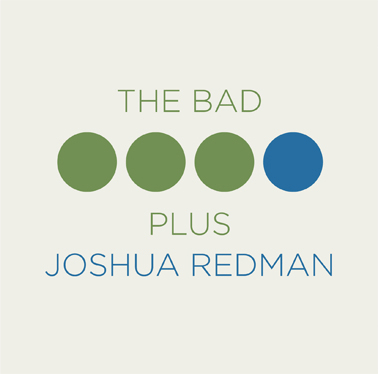 The Bad Plus Joshua Redman is a collaborative album by, you guessed it, jazz trio, The Bad Plus and tenor saxophonist, Joshua Redman. 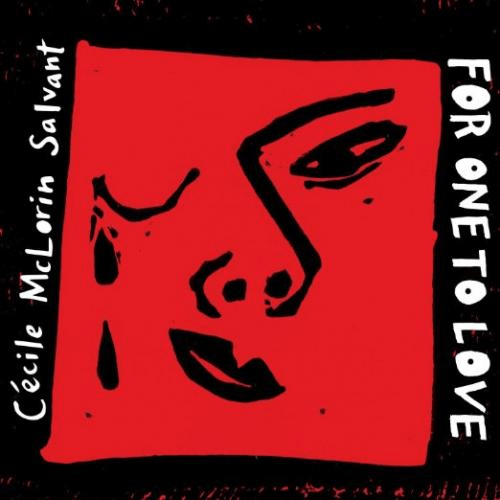 I’ve listened to a lot of jazz records this year, and a fair few of them are on this list, but this is by far my favourite. Whilst The Epic and Sylva are certainly more impressive, TBPJR had far more of an emotional impact on me. I first listened to this record on a long coach journey, surrounded by noisy teenagers, and I was immediately transported away to a much more calming atmosphere, filled with nostalgia and beautiful, subtle sounds. 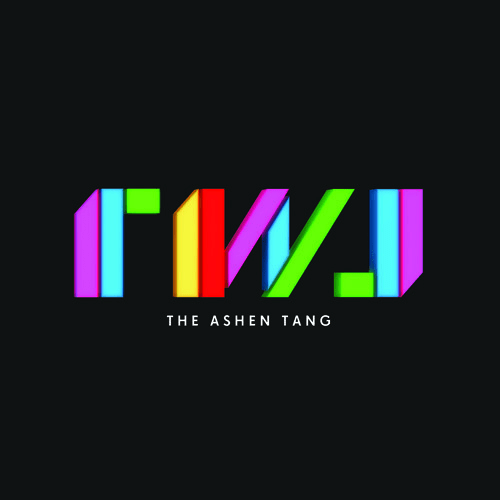 This record has something that I felt The Bad Plus records of old were missing: feeling. I always appreciated their work, but it always felt a little too mechanical. With the addition of Joshua Redman’s saxophone work and his writing style, TBPJR is more heartfelt. 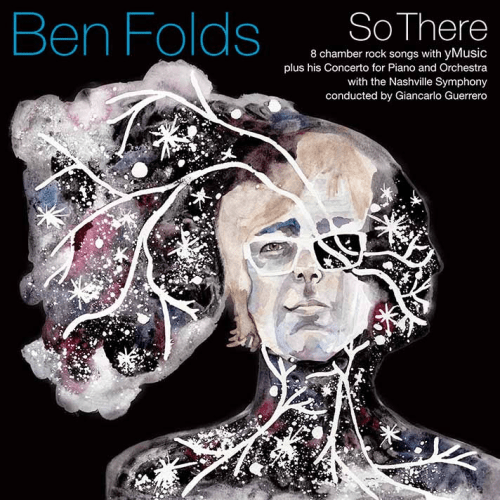 The music is still technically brilliant, but it triggers a far greater emotional response than previous The Bad Plus projects. I have described this record to multiple people as “a religious experience”, and it really was; a truly focused, powerful and intimate jazz project, with understated performances from four masterful performers. ‘County Seat’ is the track that for me, best displays the performing ability of each player and their position as a particularly well oiled team, wherein no player’s ego pushes them to the centre of attention, and no player is sidelined as purely the accompaniment to a more important character. This is a record that shows how incredibly a slightly different approach brought in by someone new can completely change the dynamic of an ensemble for the better, to create something stunningly powerful. And that’s it. There are no more notable releases left on my radar in 2015. I hope you have all had a great year of listening and I am looking forward to the next one. See you in 2016!